an anthology. by Some Poets. We are Some Poets. We hail from all over the globe, brought together by the love of words and art. We are 33 poets, writers, and creators whose words come from personal places, and originate in every emotion. 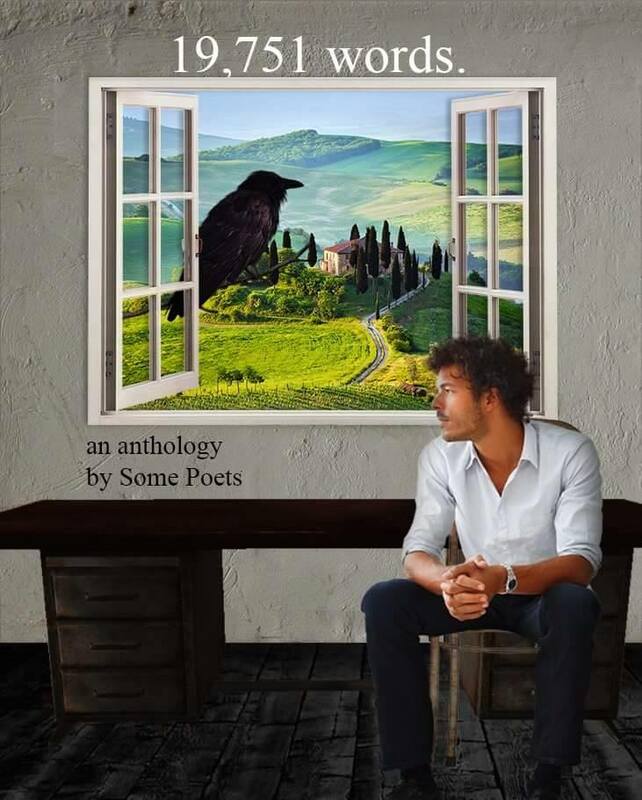 Our anthology is one from the heart, and should be enjoyed with a cup of hot coffee and an open mind. Available on CreateSpace.com right now and Amazon next week.